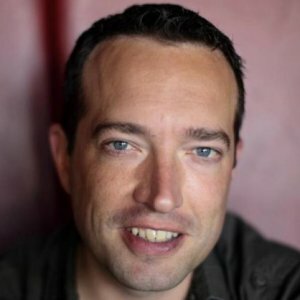 Shane Gibson is the author of three books (soon to be four) and a speaker on the topics of social media and sales performance, he has addressed over 100,000 people over the past seventeen years on stages in North America, Southern Africa & South America. 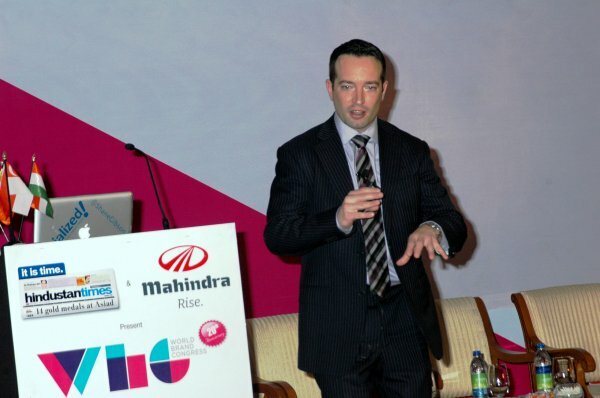 He is quickly becoming known as one of the world's foremost speakers on the topic of sales performance and social media. As an author and speaker he combines a diverse background in sales force leadership, entrepreneur development and extensive sales and leadership coaching. 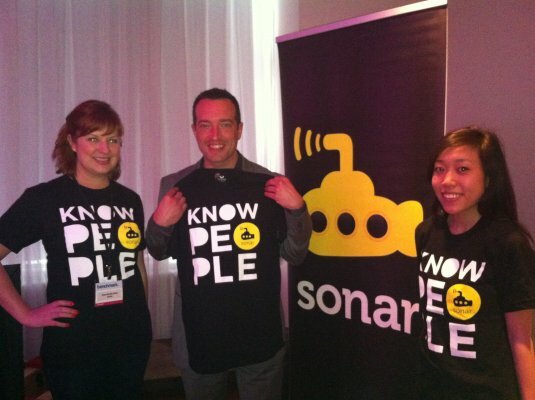 Shane Gibson is the author of Closing Bigger: The Field Guide to Closing Bigger Deals and the book "Sociable! 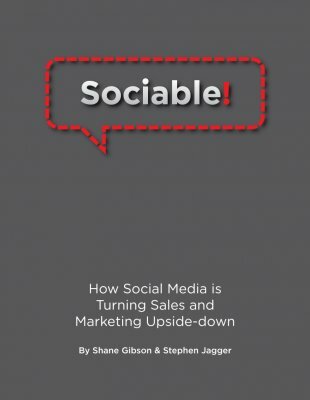 How Social Media is Turning Sales and Marketing Upside-down. 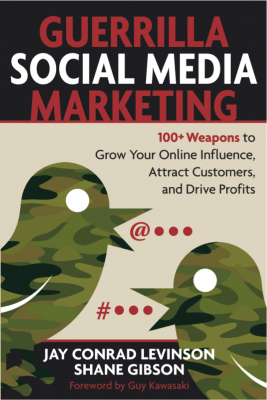 Shane also co-authored the book "Guerrilla Social Media Marketing" (October 2010 release date) with Jay Conrad Levinson. 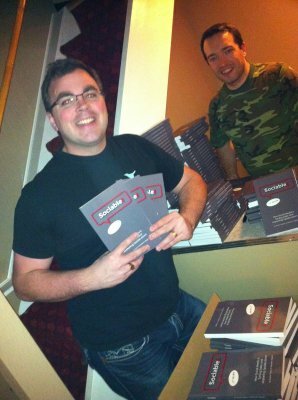 Personally mentored by Jay, Shane is Canada's first and only Guerrilla Marketing Master Trainer. He has been published in numerous publications on the topics of Leadership, Marketing, Sales, and Social Media in magazine, radio and television interviews, including CMA Magazine, the Financial Post, and the Globe. He is also a certified Master Trainer and contributing author in the Complete Sales Action System™, and Managing Complex Business Relationships both published and produced by Knowledge Brokers International. The US Department of Commerce, Seminarium Colombia, Seminarium Chile, The Vancouver Board of Trade; The Ford Motor Company, Canaccord Financial, Translink, Chalk Media, Sauder School of Business; The University of British Columbia; The Toronto Board of Trade; Realty Executives; Coastal Contacts, Pacific International Securities; The University of Victoria; InfoSat Communications; The BC Automotive Retailers Association; YWCA; Dye & Durham; AVIS Rent A Car and Budget Rent-a-Car; The Financial Advisors Network; The Pacific National Exhibition; Hub International, Standard Life, CMA Canada, The Wickaninnish Inn and more. Victoria Darnbrough, Learning and Development Manager | ACL Services Ltd.
Met Shane in 2008 when my ACL Marketing Team invited him to speak at our International Sales Kick Off and haven't looked back...Shane is a natural CSO...he makes the art of selling using Social Media look very easy and natural. Shane has since spoken to ACL in two other Sales Kick Offs and worked with our Marketing team on social media solutions. Expert, high integrity, creative, personable, and reliable, are also words I would use to descibe Shane. His biggest asset is his energy...he is a very dynamic speaker and trainer. I would recommend Shane anytime. Shane provided outstanding on site sales training for my company. We first contracted him in 2008 and the relationship continues today. He has a passion for teaching, easy to get along with, and provides get insight. BuildDirect consider ourselves early adopters and leaders in the social media aspect of our industry... Shane helped us see the value in social media over 3 years ago and was a huge part of BuildDirect being an early adopter. On a personal note, I am very impressed with Shane's commitment to the community and the endless support he seems willing to give to those he has relationships with. I would not hesitate to recommend him. 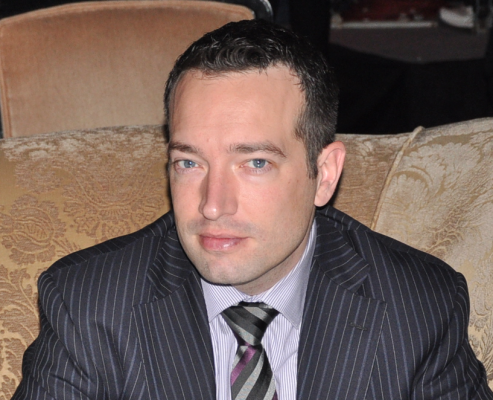 Shane is an excellent presenter, speaker and consultant in both sales and marketing, and social media. His books are excellent and highly recommended. He has many years of experience and has a world-wide reputation as an author and speaker of the highest quality...he delivers in spades. I have attended many of his presentations and always come away more knowledgeable, motivated and inspired.